In Pender County, the Town of Burgaw voted Wilfred (Red) Robbins, Vernon Harrell, and Bill George III onto its Board for 2016. Surf City’s unopposed Mayor Zander Guy will serve another term. Top vote-getters for the three open Council seats are Buddy Fowler, Donald Ray Helms, and Nelva Albury. Neighboring Topsail Beach re-elected Howard Braxton as Mayor – by a roughly 30% margin. Steve Smith and Linda Stipe won the two seats on Topsail’s Board of Commissioners. 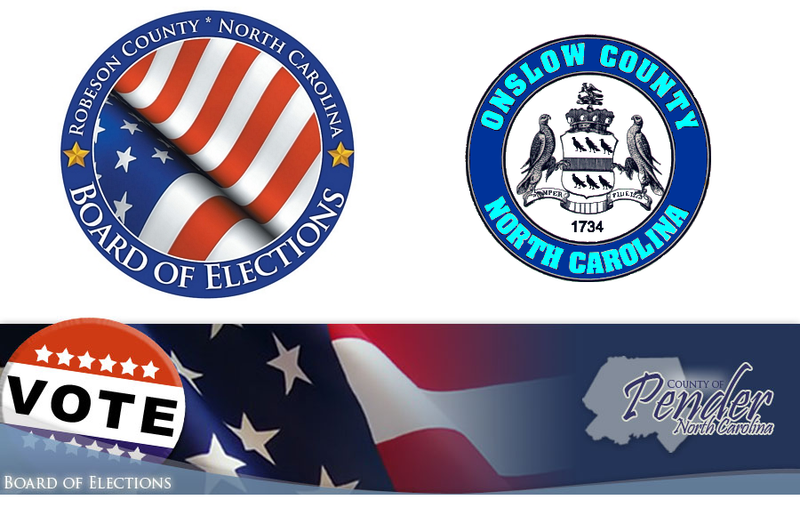 Just northward, the Town of North Topsail Beach in Onslow County ousted all of its incumbents. Mayor Dan Tuman lost his seat to challenger Fred Burns – by 19 votes. Aldermen Tom Leonard and Suzanne Gray lost their seats to Joann McDermon and Walter Yurek. The City of Lumberton has a new mayor. Longtime mayor Raymond Pennington chose not to seek another term. He will be replaced by Bruce Davis. Winning seats on Lumberton’s City Council: Leroy Rising, Karen Higley, Chris Howard, and Leon Maynor. The votes will be canvassed on November 10th. Until then, these are unofficial results.